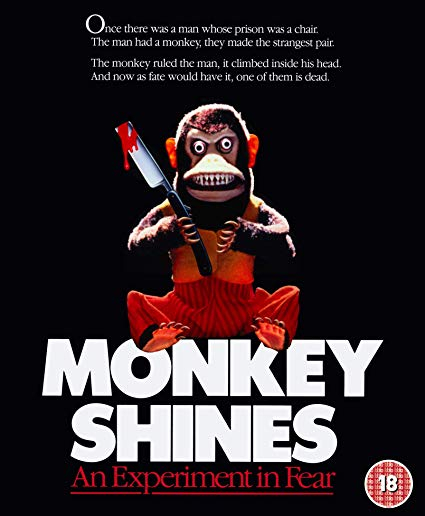 From writer / director George A. Romero, the man who unleashed Night of the Living Dead, comes Monkey Shines, a terrific psychological thriller that delivers a disturbing message about messing with Mother Nature. Starring Jason Beghe and Janine Turner, this riveting tale is a white-knuckle triumph that doesn't let up! 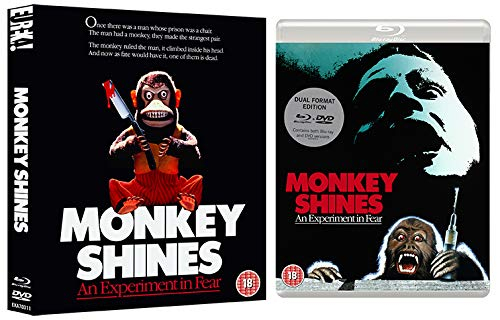 An Experiment in Fear The Making of Monkey Shines - a lengthy retrospective with George A. Romero, stars Jason Beghe and Kate McNeil, executive producer Peter Grunwald, and special effects legends Tom Savini, Greg Nicotero and Everett Burrell.